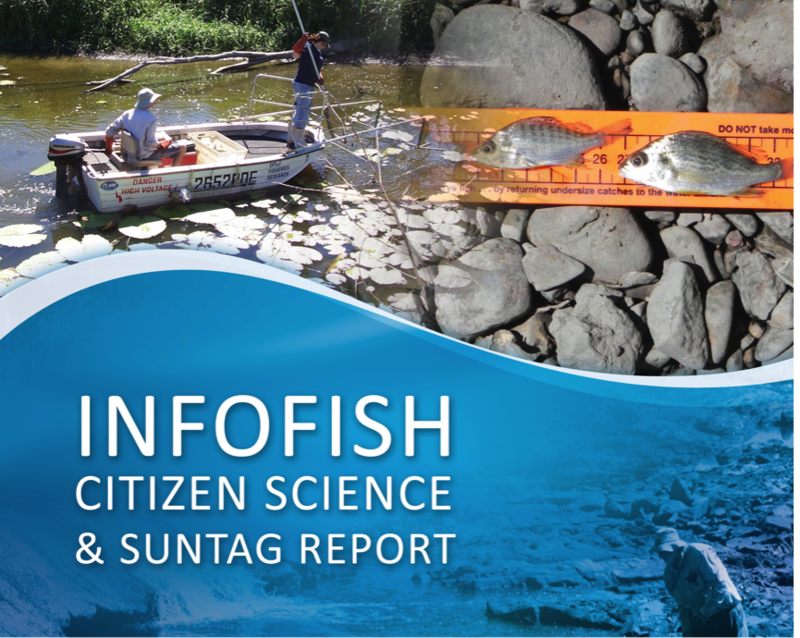 Suntag has been providing a service to the fishing industry for 27 years. In that time there has been a total investment of $15-20 million invested by government, corporates, other funders and researchers with in kind contributions by volunteer taggers and stocking groups. Those contributions have resulted in a database contained over 1.05 million fish records making it the largest volunteer tagging database in the world. The report for 2013-14 contains a whole lot of interesting information about the program.